The House of Representatives has warned the Vice Chancellor (VC) of Madonna University, Rev. Fr. Emmanuel Edeh till 9th of this month to appear before it or be forced to comply. Others expected to appear with the VC include other officials of the school, Rev. Fr. Francis Nwachukwu, Rev. Fr. Francis Nginga and Mr Ogbonna Okey. 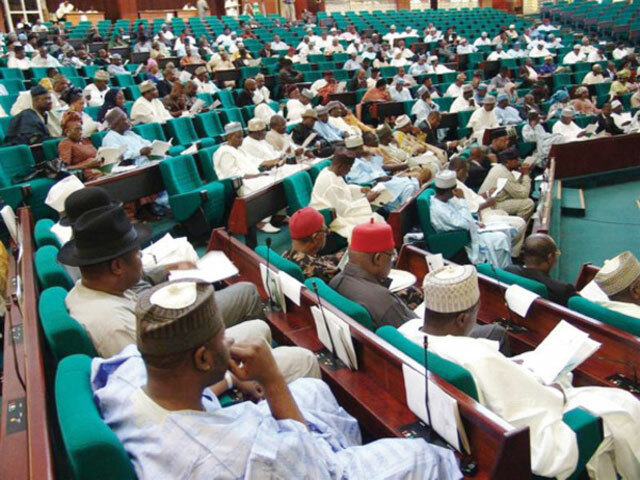 They were expected to give account on the alleged abduction and torture of two students before the Uzoma Nkem-Abonta-led House Committee on Public Petition. The Committee regretted that rather than appear before it and shed light on the issue, the VC and the others ignored the invitation and sought to bar the House from investigating the issue by filling a case against the jurisdiction of the House to wade into the matter. An Abuja Federal High Court however last week, on 26th March disclosed the suit on the ground that the parliament was constitutionally empowered by Section 88 (2) (a) and (b) to carry out investigation on such matters. Committee Deputy Chairman, Simon Arabo, who chaired the proceeding said there is a need to unravel the truth of the incidence. The Committee also expressed its eagerness to understand why a criminal case before a course of competent jurisdiction had to adjourn sine die (indefinitely). “That is why the VC and the others must come and give their own accounts to assist the Committee. “When you are pursuing a legal course, make some assumptions, so that when the court action arise, your action does not become statute barred, based on the law of the State where the incidence happened. “If they have been barred, steps must have been taken that they are readmitted to complete their courses.